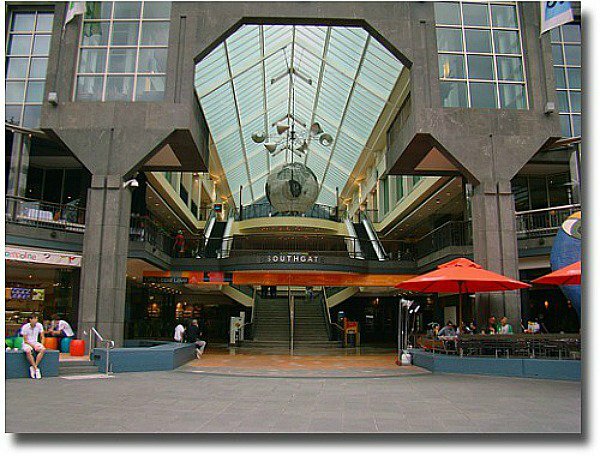 Explore this exciting central city Precinct, one of the city's best Melbourne Attractions. 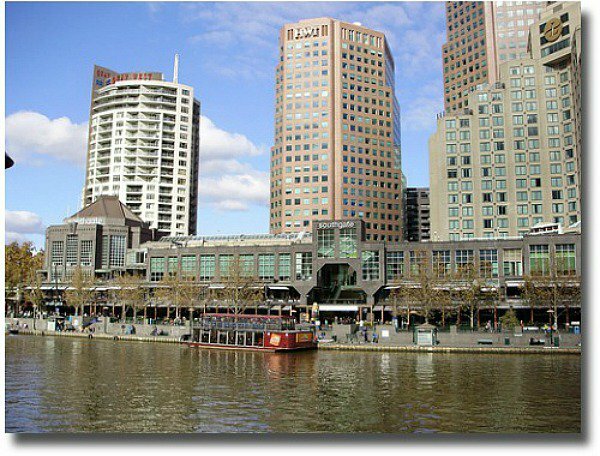 It is situated on the banks of the Yarra River where you can eat, drink, be entertained, enjoy a relaxing cruise and simply shop till you drop. Here we find world class Hotels to indulge in 5 star luxury. There are modern high rise apartment blocks should living or staying in the city center be your choice. 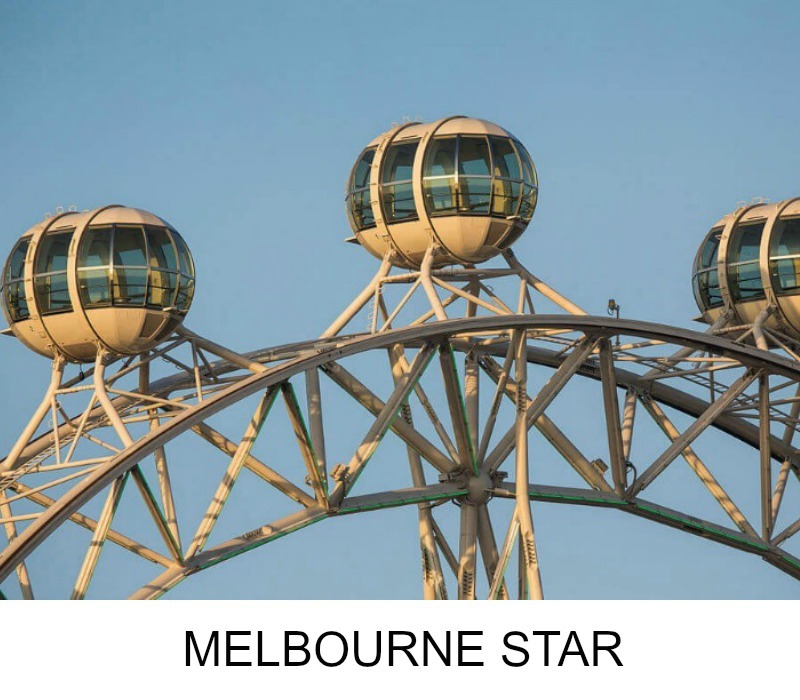 Enjoy wonderful views of the Melbourne Skyline from this vantage point. This area was once a muddy mess and now it has been turned into a busy industrial precinct. It was in the early 1990's that precinct area began its dramatic transformation, which is still going on today. 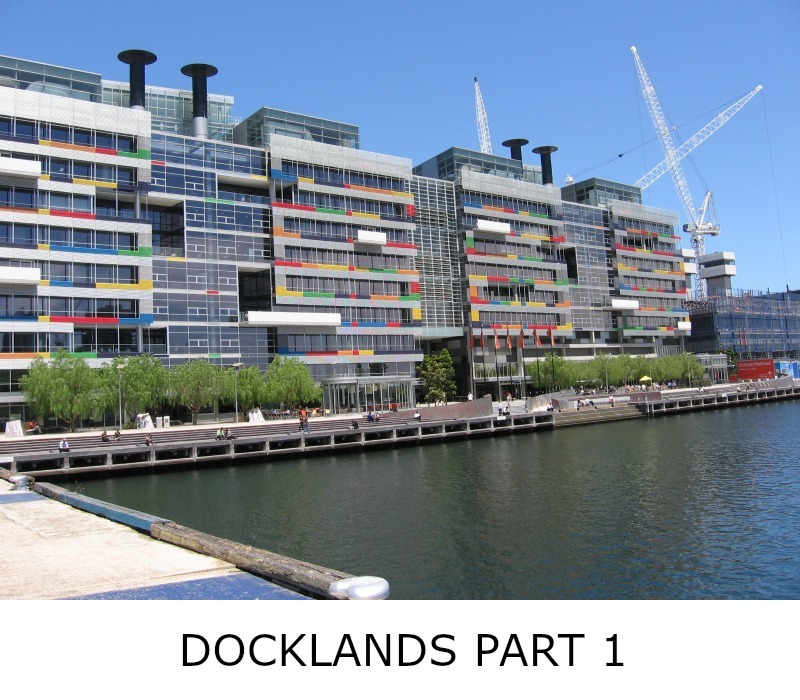 The area is now a densely populated district with high rise apartments, office buildings, an amazing Arts and Leisure precinct, a retail, eating and entertainment precinct. Being right in the heart of the city, booking accommodation in this area is so convenient. The Precinct is bordered by the Yarra River from St Kilda Road at Princess Bridge through to the southern and western borders bounded by Dorcas Street, Kings Way, the West Gate Freeway and Montague Street. Just click onto the blue icon on the map above and follow the prompts. There is also plenty of parking under, in and around the Precinct. You may also use various public transport methods to reach this area. For routes and timetables and means, visit Metlink. Southgate is a vibrant restaurant, shopping and entertainment destination, located within the Precinct's area. 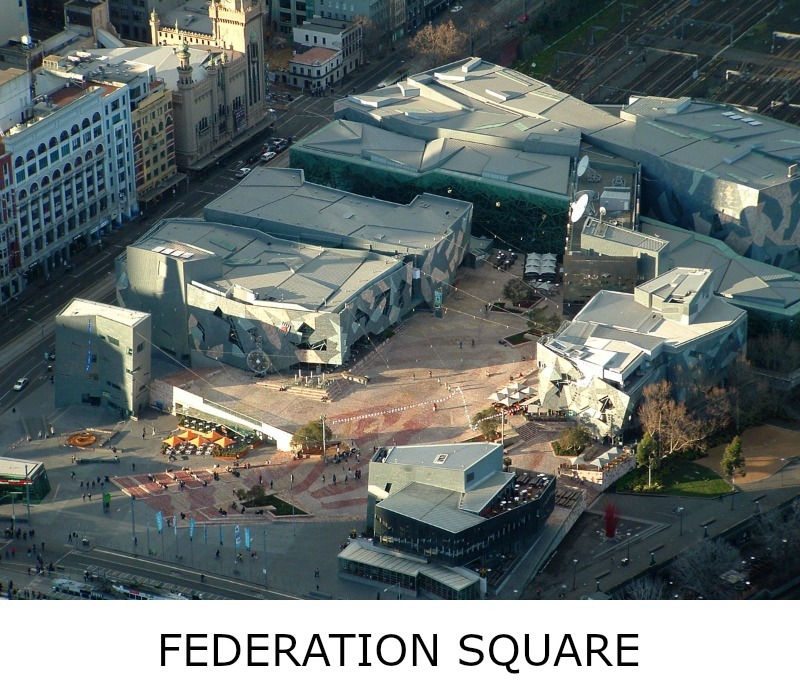 It is located directly opposite Flinders Street Station and neighboring the Melbourne's arts precinct. The restaurant and shopping section forms part of the overall Southgate complex, with a mix of restaurants, cafes and bars, a casual dining licensed food court and retailers. Secure undercover car parking is also provided and can be accessed at City Road and Southgate Avenue. In this part of the Southbank's District you will find the Arts Center, just look for the Spire, and the National Gallery of Victoria. The south eastern section of Southbank-Melbourne, houses the beautiful Alexandra Gardens, a perfect place for a picnic and the famous rowing Boat Sheds. If you are in this area don't miss the Queen Victoria Gardens, the floral clock, Kings Domain with Government House, the Sidney Myer Music Bowl and the Shrine of Rememberence. 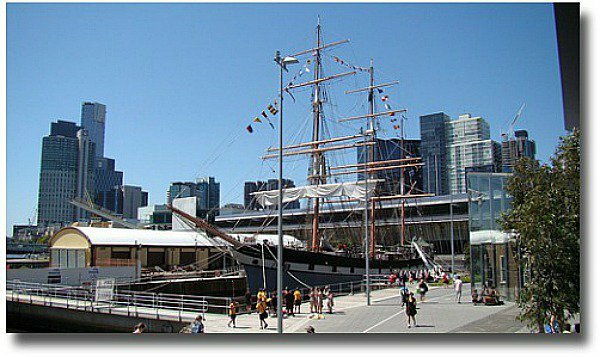 The Promenade is such a lovely place to stroll and here you can hop onto a ferry and cruise the beautiful Melbourne's waterways. 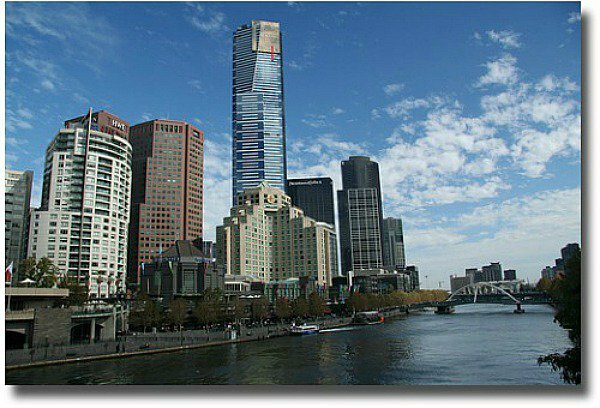 Take in the highlights of Melbourne cruising down the Yarra to the east and/or the west. 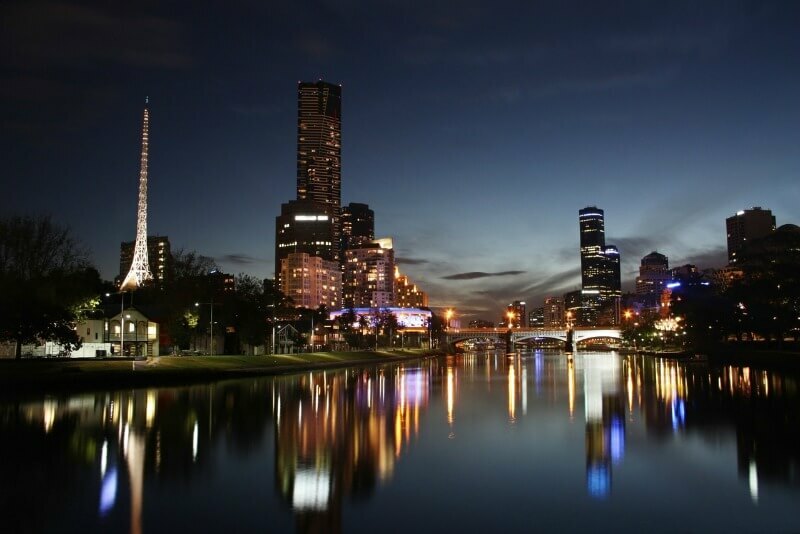 Or if you would like to wine and dine while cruising down the Yarra River taking in the Melbourne City night lights then perhaps the Spirit of Melbourne Dinner Cruise is something that may interest you. There are plenty of little Cafe's and Restaurants along the Promenade including the unique Ponyfish Island burger restaurant under the Yarra Pedestrian Bridge. You can access the Crown Entertainment Complex along the Promenade . This is where Melbourne houses its world famous Casino, with plenty of restaurants, bars, clubs and live performance shows to entertain you. You can also find ten pin bowling here and games such as skirmish. The Crown also has Movie Cinemas presenting all the up to date movies from around the world. Truly a fun place to take the family with plenty of variety entertainment to choose from. 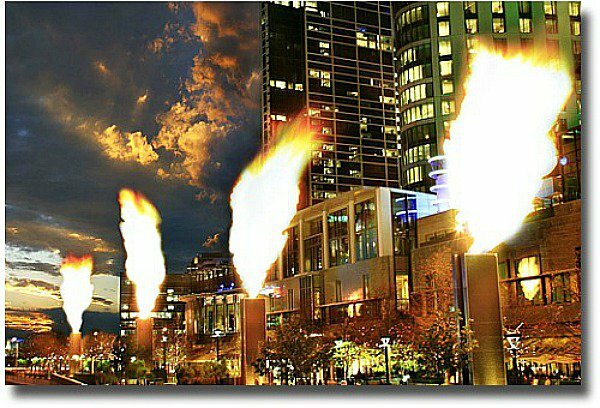 Don't miss the nightly Crown flame show along the Promenade, an amazing spectacle. 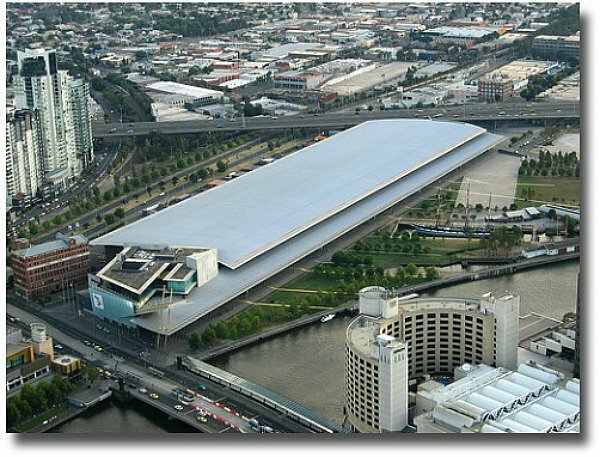 Further along is the Melbourne Exhibition Centre where expos and exhibitions are held in what is colloquially called Jeff's Shed. 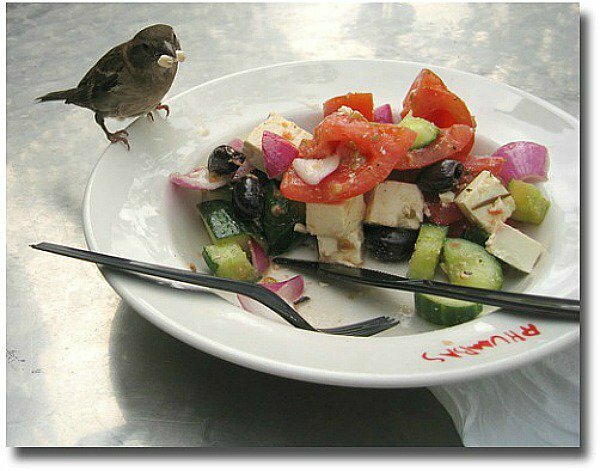 Notice in the picture above you can see the Polly Woodside. The Polly Woodside was built in Belfast in 1885 and is among the best surviving examples in the world of a late nineteenth century ocean-going sailing ship. And there is more to see and enjoy now in the new section of the Promenade at South Wharf. Here is where you will find modern apartment buildings and great shopping experiences. The new DFO Factory outlet is housed here where you can pick up the latest and the greatest fashions etc at phenomenal savings! 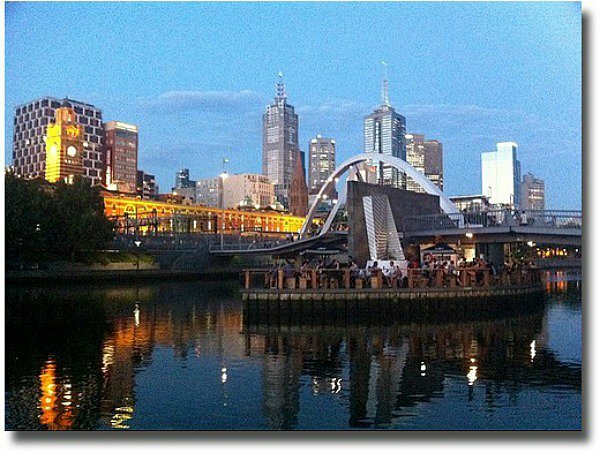 This section on the banks of the Yarra River really has to be the best place to visit in Melbourne, one of the best things to do in Melbourne any day of the week. Take the whole family along because what you have just read is only part of the story. You have to see the rest for yourself!